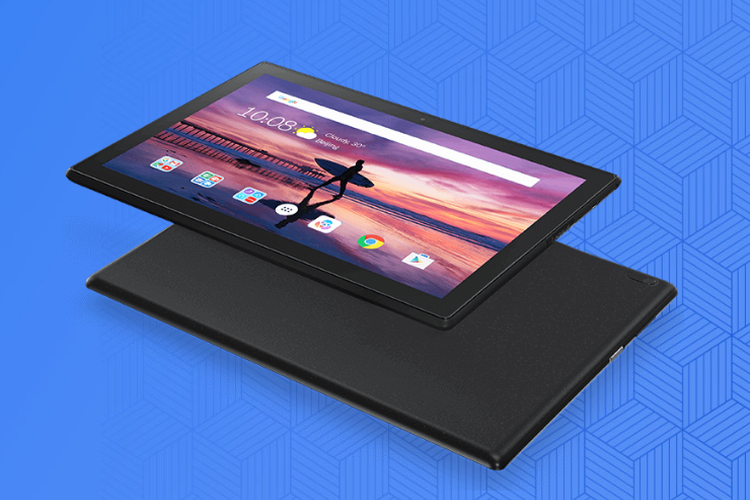 With a 22 percent share, Lenovo leads India’s tablet PC market which witnessed a six percent growth in the third quarter of 2018 compared to the previous quarter, according to a new report on Tuesday. The tablet market in India recorded 0.83 million unit shipments in Q3 of 2018, said the CyberMedia Research’s (CMR) “Tablet PC Market Report Review”. “Lenovo continues to be on the first position in overall tablet market, and most of the tablets were 4G and 3G. Tab 4 series had the highest sale in Q3 of 2018,” the report said. Lenovo is followed by iball (16 percent), Samsung (15 percent) and Datawind (14 percent), according to the report. Samsung’s position has declined in the overall market because they have had the same strategy in the last few quarters, the findings showed. Lenovo’s dominance is mainly due to the demand from the education and financial services sectors. In the retail market, iball has strengthened its position, the research showed. 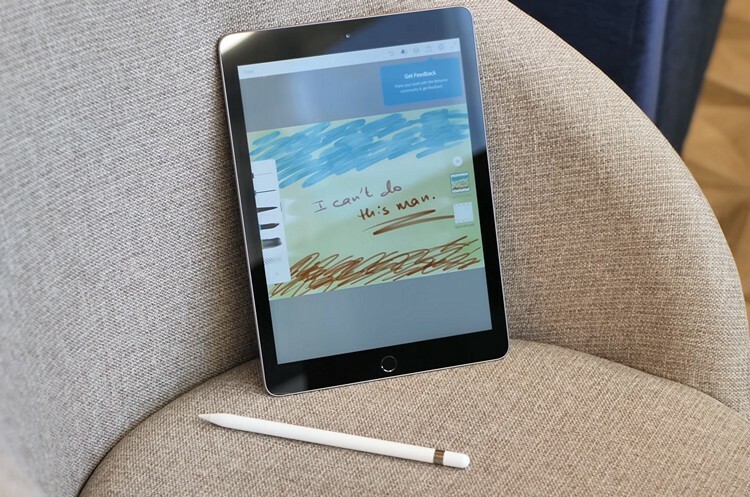 Apple, which launched 6th Gen iPad in the last quarter, achieved 51 percent growth over the past quarter. The company also launched the iPad Pro in India earlier this month. 4G tablet shipments recorded 47 per cent sequential growth in the third quarter, said the report, adding that in the coming quarter, 4G market will grow to 60 per cent of the overall tablet market. The tablet market needs to focus on enhancing their gaming features, it added.